Looking for creative ways to make some extra cash? 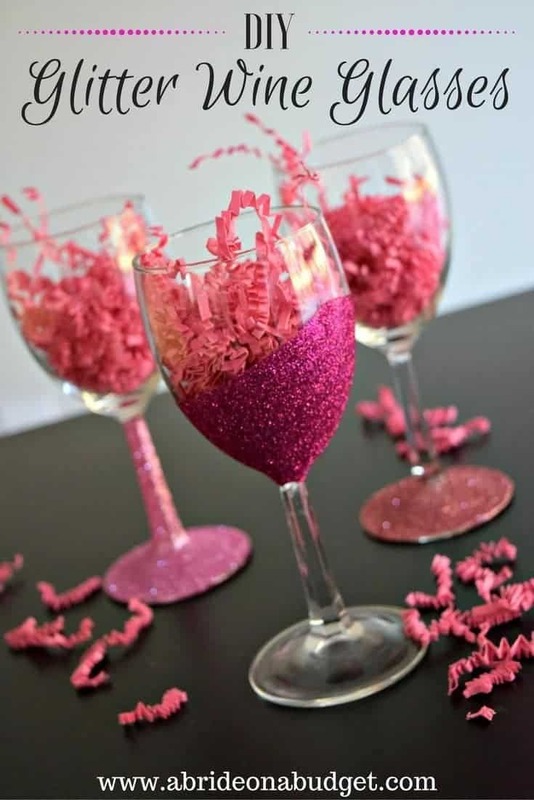 What better a creative way to make extra money than by selling some easy DIY crafts you made? Start crafting and making money with one or a few of these unique DIY Crafts To Make And Sell. If you love making things, then selling crafts will have you making and saving extra cash in no time. We are always looking for ideas that allow us to put our crafting skills to good use AND get paid for it, so we decided to put together this list of the most awesome craft projects we could find. These easy crafts are also perfect for making DIY Christmas gifts, last minute presents for Mom or that DIY birthday gift for Dad. So, whether you are just starting out trying to sell things or are already an expert, you are sure to find a few new cool ideas for quick and easy crafts to make and sell. Looking for more Craft Ideas? Check these out! Looking to make something for your dad for Father’s Day? Here are 30 awesome Father’s Day DIY Gift Ideas. Here is a collection of some of my favorite Sugar Scrubs for Silky Soft Skin. If you do decide to take up this side hustle, I’d love to hear about the process. 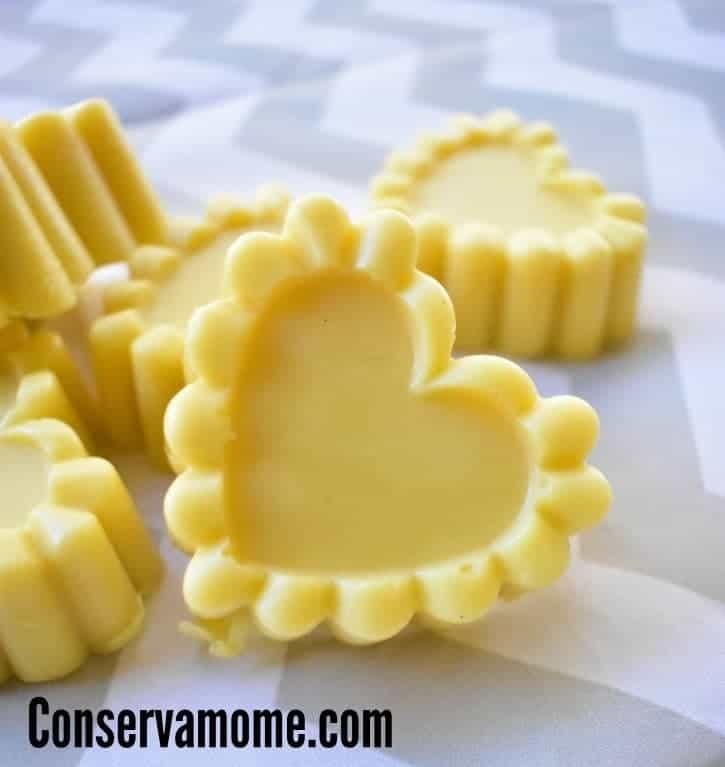 If you liked any of these easy crafts, please share them on Pinterest! And if you’re looking for more craft ideas, please follow our Crafts board! What a great collection of DIY ideas! I’m going to have to try a few of these. 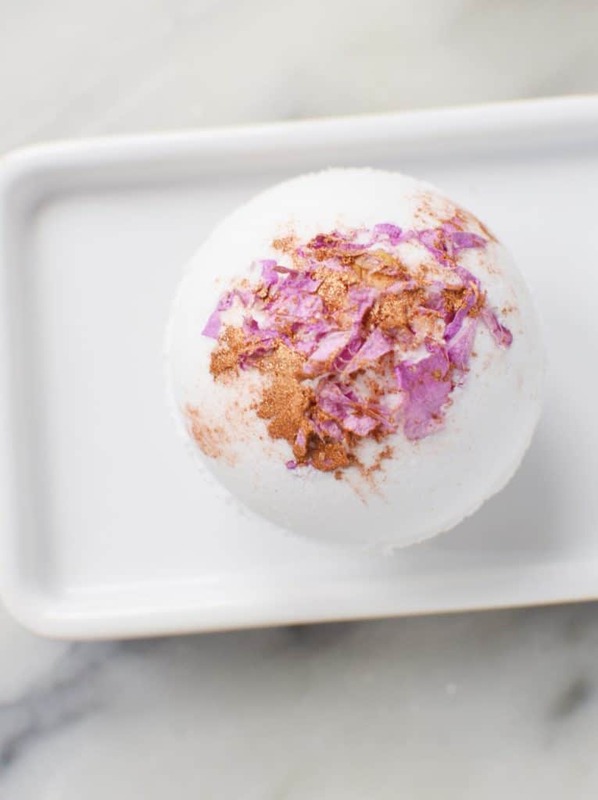 Thanks for including our lavender bath bombs.